8 lanes wide, 4.7 kilometres long, dominating the Arabian Sea - the Bandra-Worli Sea Link makes a difference to the lives of millions. Tata Steel's state-of-the-art and durable LRPC strands have played a part in building this engineering marvel. Linking today with tomorrow. 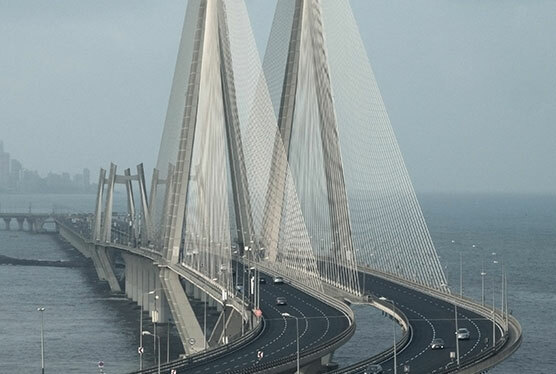 The Bandra-Worli Sea Link was designed as the first cable-stayed bridge constructed over open seas in India. 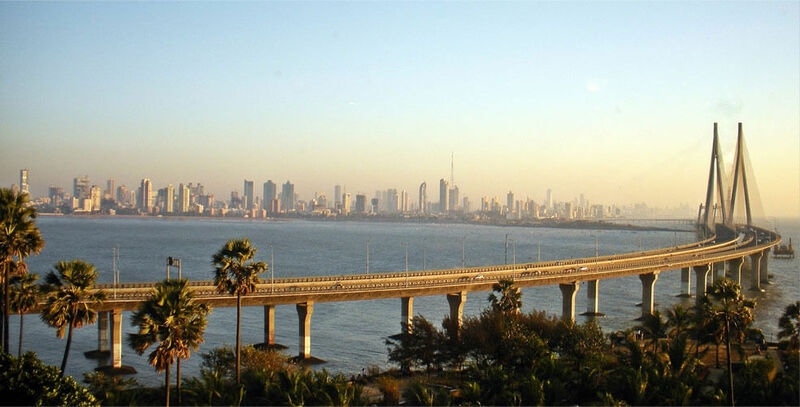 The main span over the Bandra channel is one of the longest spans of concrete deck attempted. The bridge connects Bandra with Worli, reducing the travel time from 60-90 mins to 20-30 mins. Tiscon reinforcement bars were also used in the construction. 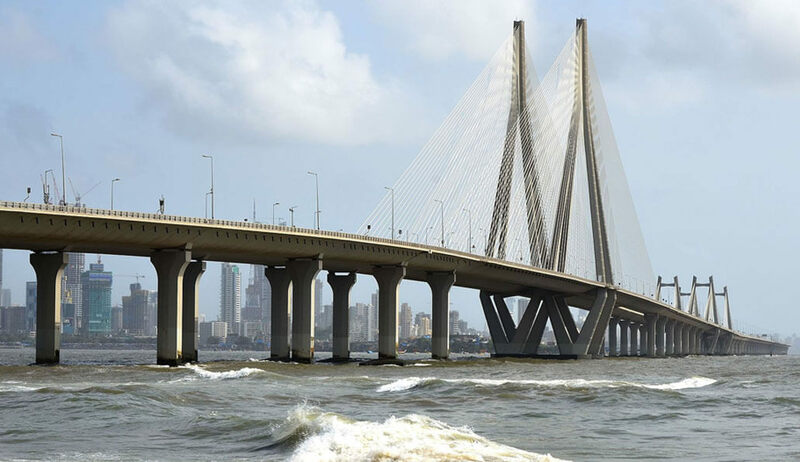 The Bandra-Worli Sea Link was the first infrastructure project in Mumbai to use seismic arresters? These enable the Sea Link to withstand earthquakes measuring up to 7.0 on the Richter scale. 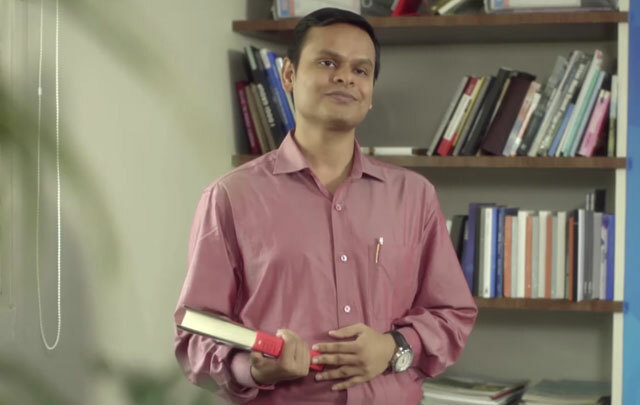 Pawan Kumar, our colleague, loves reading. Watch him share his views on the Bandra-Worli Sea Link and Tata Steel's contribution towards its construction. 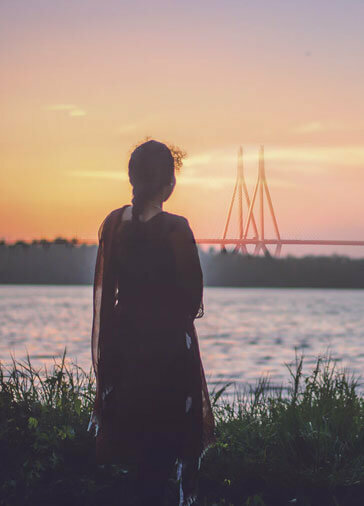 "I feel that sometimes all it takes to brighten up a really tiring day is a trip back home via the Bandra Worli Sea Link. I roll down the windows, feel the breeze and on some days, if I’m lucky enough, I even catch a great sunset. It’s my 20 minute vacation, even in the middle of the week." 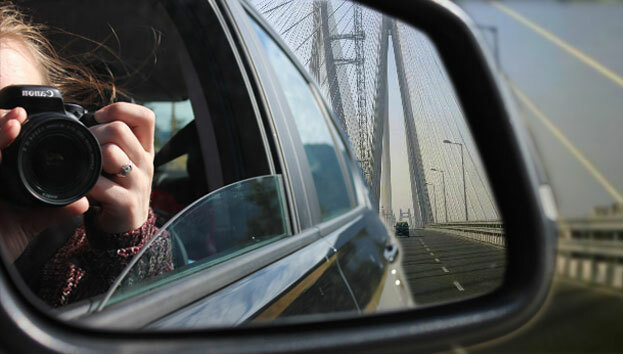 Tell us about your experience with the Bandra Worli Sea Link.